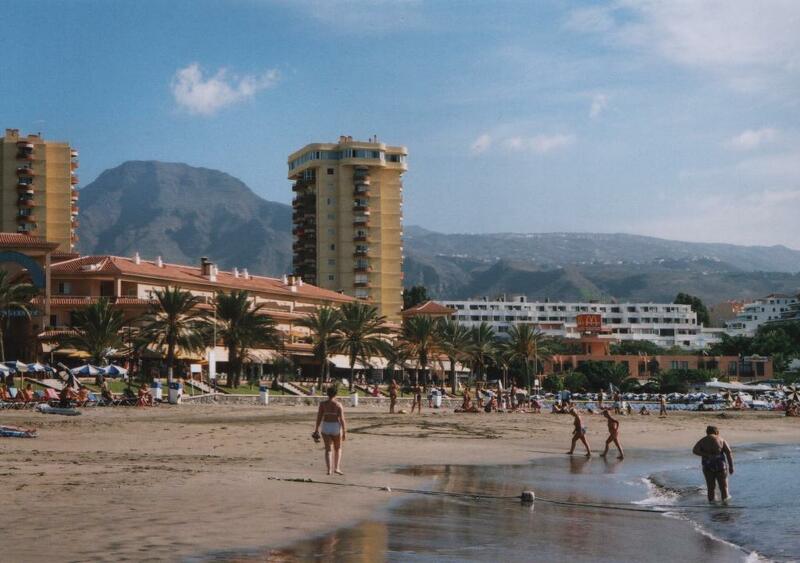 Torres Del Sol, 1 Bedroom Apt. 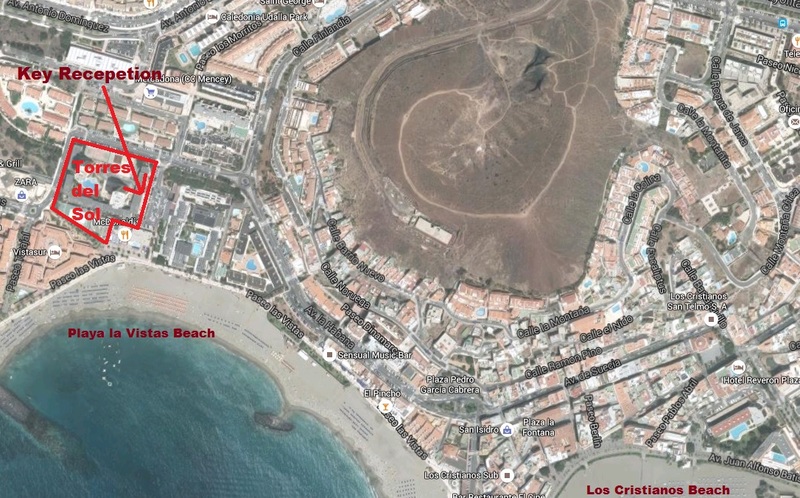 These Torres Del Sol, 1 Bedroom Apartments (Ref: 121), Los Cristianos. These Apartment are in Blocks ''A'' ''B'' & ''C'', These 1 Bedroom Apartment can take upto 2 adults + 2 children or 3 Adults. The Apartments bedrooms have Twin Beds, Ceiling Fan, Bathroom with Shower, Kitchenette, The Lounge has a Flat Screen TV with Spanish Digital TV/DVD (Some English Speaking Channels) and a Double Sofabed, Patio leading to a Balcony/Terrace with Table and Chairs with some Sea View onto the inside & Outside Pools. It Depends on with the Apartment Floor and which side of the Complex. All these Apartments Photos are a Guide but all these Apartments are basically all the same, When you Book these Apartments, we will need to Confirm so please just fill your details via the Enquiry Button and we will get back to you. (Like when you go into a Hotel, the Apartment number are allocated to you the this Complex on arrival, so to can keep Lost Days between Bookings to a Minimum.). (You can of Course request, Low, High Apartment etc) There are 2 Price Seasons with these Apartments. Low Season Between the 1st April to 28th Oct. High Season is the 29th Oct to 31st March.